Vodafone is targeting small businesses with new speed guarantees designed to give fibre broadband customers clarity and peace of mind. The new products guarantee speeds of 25 Megabits per second for Fibre 38 customers and 55 Megabits per second for Fibre 76 customers. Should speeds dip below this level Vodafone will knock 15% off the customer’s bill until guaranteed speed levels resume. Customers can check speeds at any time by opening the Vodafone broadband app and clicking the speed test button. If the minimum speed isn’t met, Vodafone will automatically apply the discount to the customer’s next bill. 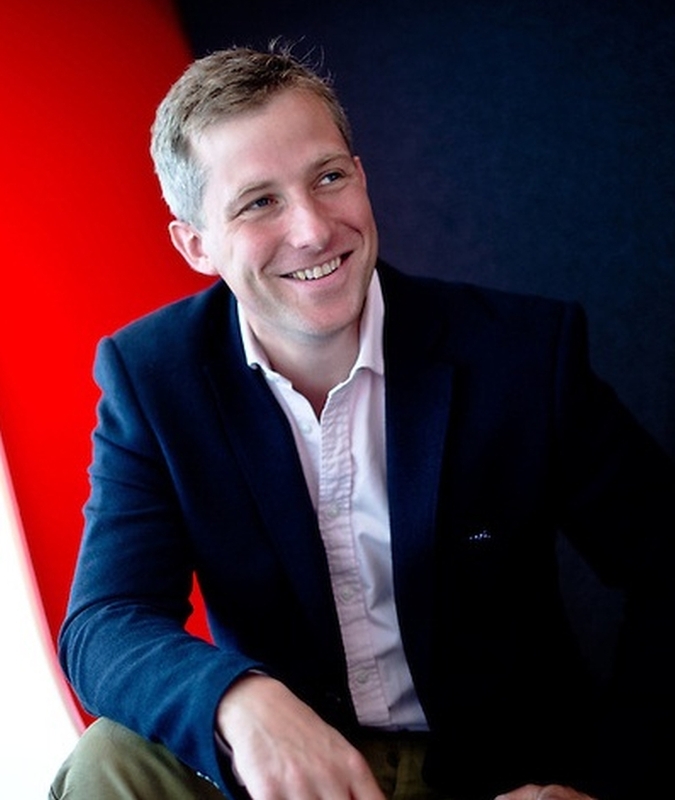 Stuart Rowley, Head of Vodafone Small Business, told Business Info that Vodafone was introducing the Superfast 1 and Superfast 2 speed guarantees because reliable broadband is now critical to the success of small businesses. Rowley added that Vodafone research conducted last year suggests that too many small businesses are not getting the quality they need to carry out such activities, with 49% of respondents complaining of slow connectivity. “That’s at the heart of why we are doing this. We want to be really clear about what people can get when they purchase the product from us. I think concern about speed and reliability is high in customers’ minds. That is one of the reasons we are putting our money where our mouth is,” he said. 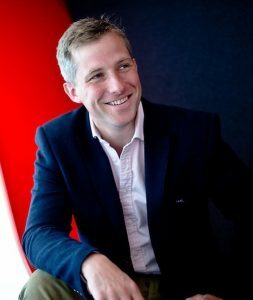 Rowley said the success of offers on the mobile side of the business, like Rapid, where Vodafone guarantees to provide a replacement mobile device within four hours or give £10 to the customer for every hour it is overdue, shows the importance of providing customers with peace of mind. “Mobile customers have responded really, really well to guarantees like Rapid. We think that broadband is now so fundamental to businesses that it is appropriate to offer the same levels of clarity and peace of mind to broadband customers,” he said. Vodafone has been offering business broadband to small business customers for 18 months and is currently the fastest growing broadband provider in Europe. Rowley is confident that the launch of Superfast 1 and Superfast 2 will help it attract even more subscribers, especially amongst existing mobile customers.